Are you tired of sending Mom the same lily and rose arrangement every year? Looking for something distinctively different than the big online retailers offer? 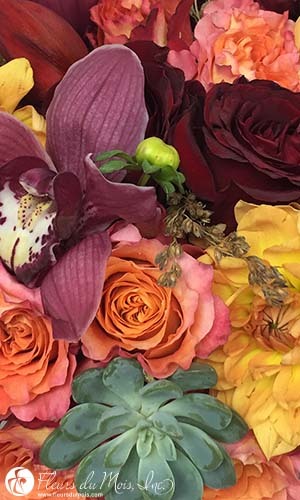 Let us know what colors and any specific flowers you want incorporated...then let our designer create something truly unique for that someone special in your life. Just give us a call at 917-382-9039. Click Here to view samples of some of the gift orders we've created. And if you'd like some more inspiration, check out our Corporate and Weddings galleries as well.